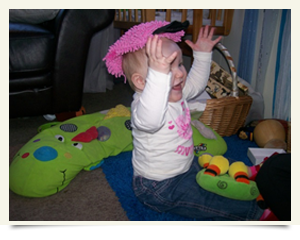 We would like to take this opportunity to welcome you to the Giggle and Grow Day Nurseries website. 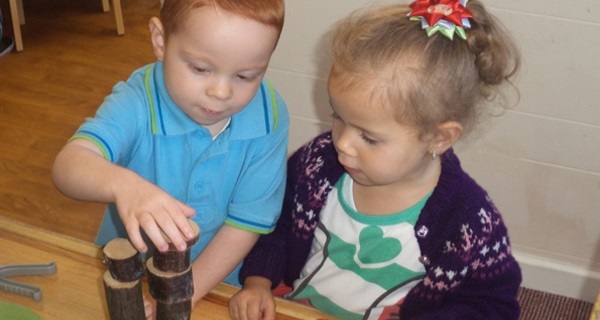 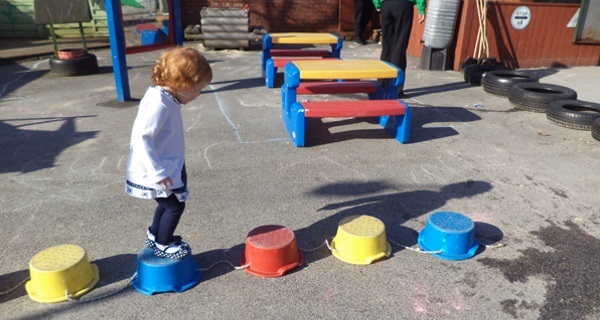 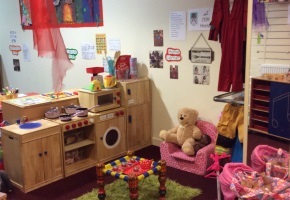 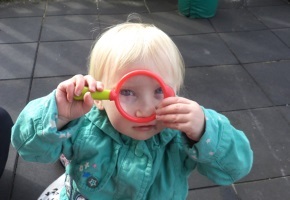 We have two nurseries, one on Glodwick Road and another on Horsedge Street in Oldham, both our nurseries provides plenty of space where the children can learn and play in a carefully designed environment. 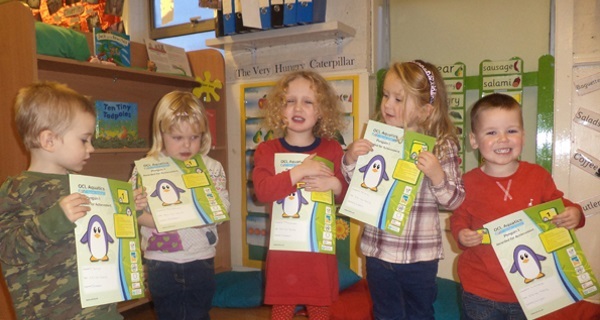 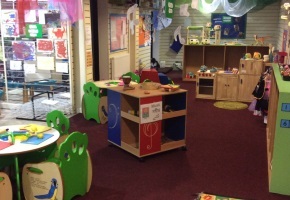 We are one of the leading nurseries in the area. 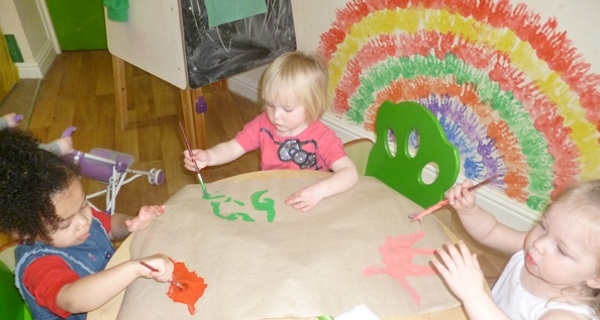 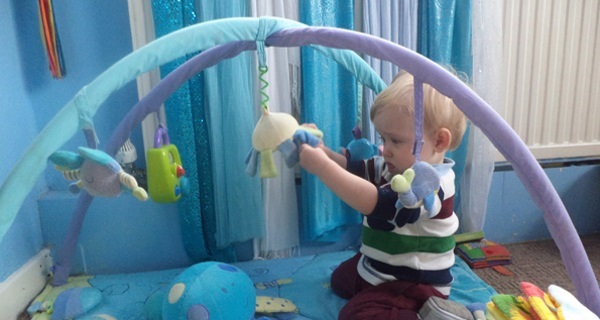 During their time at either of our nurseries, children will enjoy all the wonderful things that childhood brings, fun, laughter, learning and sharing. 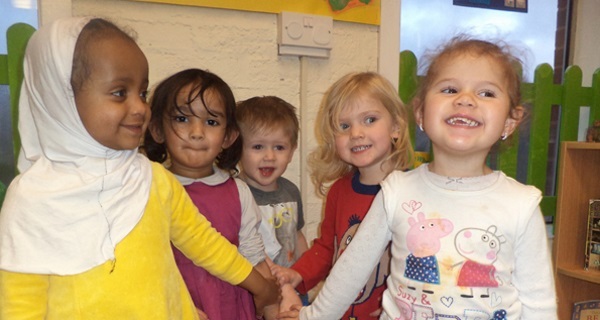 The atmosphere is relaxed, happy and fun and we provide a wide range of learning and discovery opportunities to help children in our care reach their full potential, whatever their age and abilities.